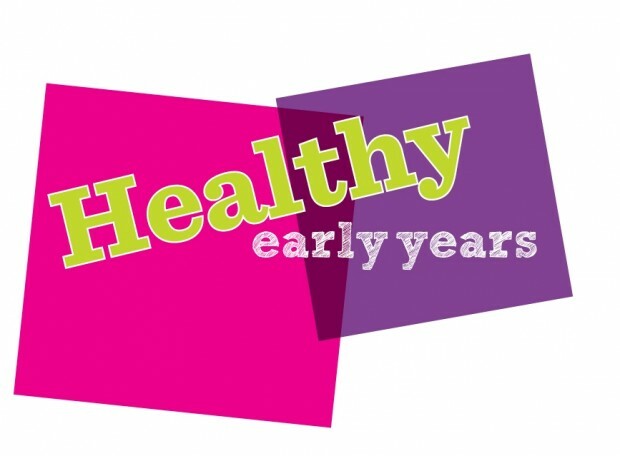 Congratulations to Preston Park Nursery for gaining the Healthy Eating Award! This award is given by Brighton and Hove Council after passing all three HEY modules which include Healthy Eating, Physical Activity and Emotional Health and Well being. For each module they had to show how they support each of the subjects within the nursery. Lots of new ideas have come from taking this course, such as implementing a rolling snack menu, creating a ‘yoga pose’ book for the staff to do with the children and introducing our ‘show and tell’ home box. Well done to the staff for all their hard work.